Pope Francis has named Chicago Archbishop Blase Cupich to the Synod of Bishops taking place next month at the Vatican. 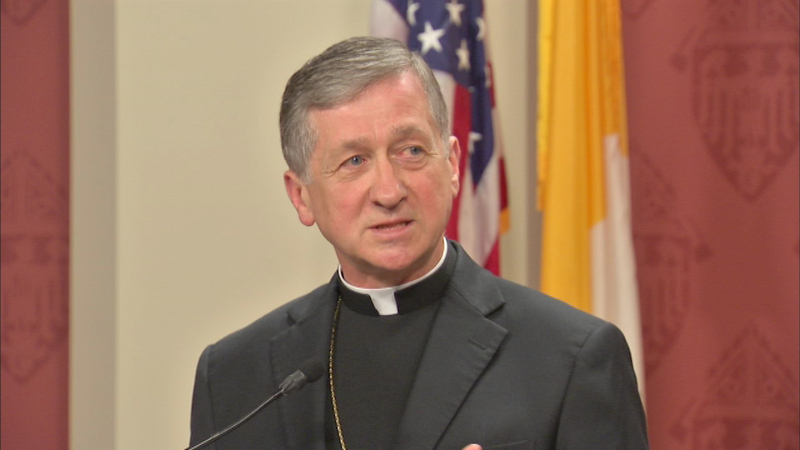 CHICAGO (WLS) -- Pope Francis has named Chicago Archbishop Blase Cupich to the Synod of Bishops taking place next month at the Vatican. The synod is a global meeting of Catholic bishops. The theme is the mission of the family in the church and contemporary world. Archbishop Cupich says he's "honored" by the pope's nomination. In addition, the pope named Rev. Manuael Dorantes of Immaculate Conception Parish in Chicago to be the Spanish language spokesperson for the synod.